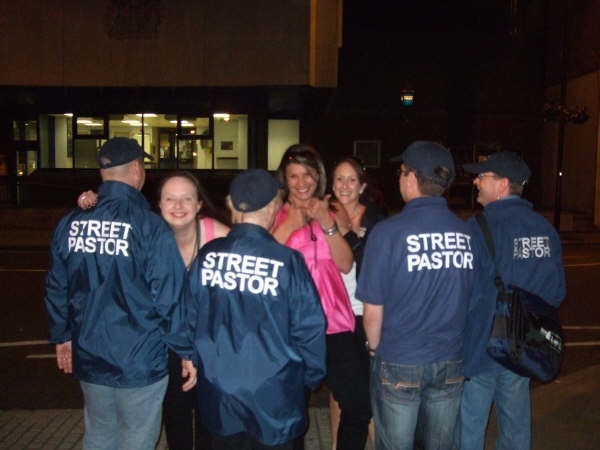 Welcome to Street Pastors Kingston, Caring for, Listening to and Helping the night time users of Kingston Town Centre on Friday and Saturday nights. We are glad you have found us and hope that you have met us in the past. Please feel free to browse our pages, send us feedback and comments or even pictures of your interaction with our team. Street Pastors Kingston are very excited to be sharing our brand new video, which will give you an idea about the work we do in Kingston town centre, every Friday and Saturday night. 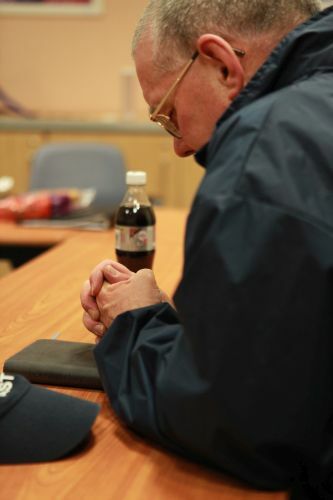 The video was filmed and produced by Luke, one of our Street Pastors and includes contributions from some of our current Street Pastor and Prayer Pastor volunteers, as well as people we have met on the streets of Kingston. A question we get asked time and time again. Our usual answer is a local Christian, Caring for, listening to and helping his or her local community. This is the place where the pictures you send in will be posted as well as some from us.